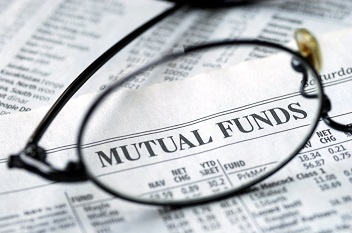 The name of the new scheme is UTI-Fixed Term Income Fund Series XXVI – III. Launch date and closing date for this scheme are February 6 and February 20, respectively. UTI Mutual Fund has a track record of managing a variety of schemes catering to the needs of every class of citizens. It has added new fund in its pack of existing schemes on February 6, 2017. The name of the new scheme is UTI-Fixed Term Income Fund Series XXVI – III. Launch date and closing date for this scheme are February 6 and February 20, respectively, covering a span of 1169 days. 80-100% in debt instruments; while 0-20% in money market instruments. The scheme carries moderate risk. It has a performance benchmark: CRISIL Composite Bond Fund Index. It includes both regular and direct plans and both growth and dividend options. Minimum application required will be Rs 5,000 and in multiples of Rs 10 thereafter. Exit load is set to nil. Sunil Patil is the Fund Manager for this new fund.